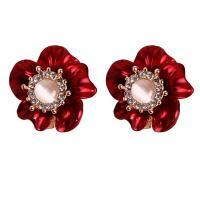 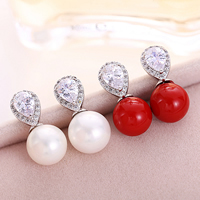 - Gets.com supply the south sea shell earrings in various designs and colors for wholesale. 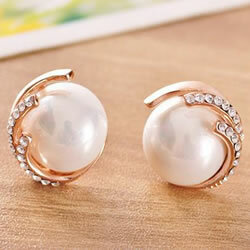 These pretty south sea shell earrings are in different styles like stud earrings, hoop earrings, hook earrings. 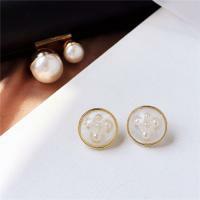 Other shell earrings can be found here and I am sure you can find some you like.